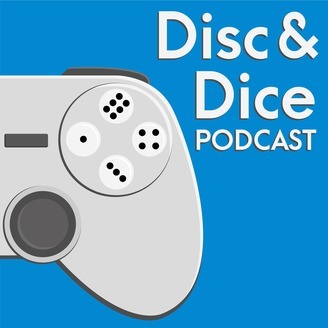 A monthly podcast about gaming in all its varied forms. 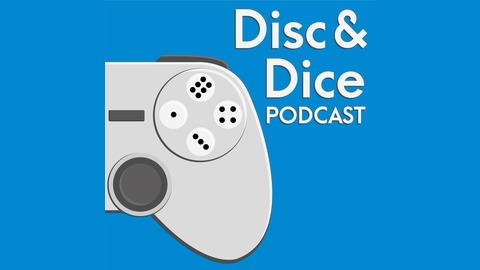 Each episode we discuss video games, tabletop, pen & paper, and more! We're joined by Butters to discuss what we've been playing recently, followed by a trip down memory lane to reminisce about our Pokemon gaming history before we look ahead to this year's Pokemon Sword & Shield. Get in touch with us at discanddice@gmail.com and follow us on Facebook and Twitter !